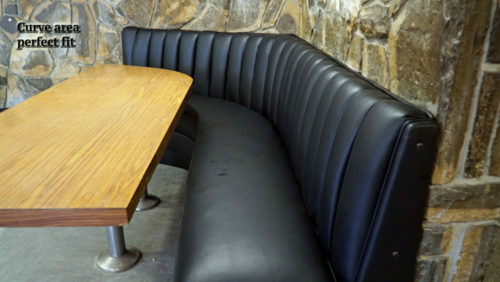 Los Angeles Police Academy project. 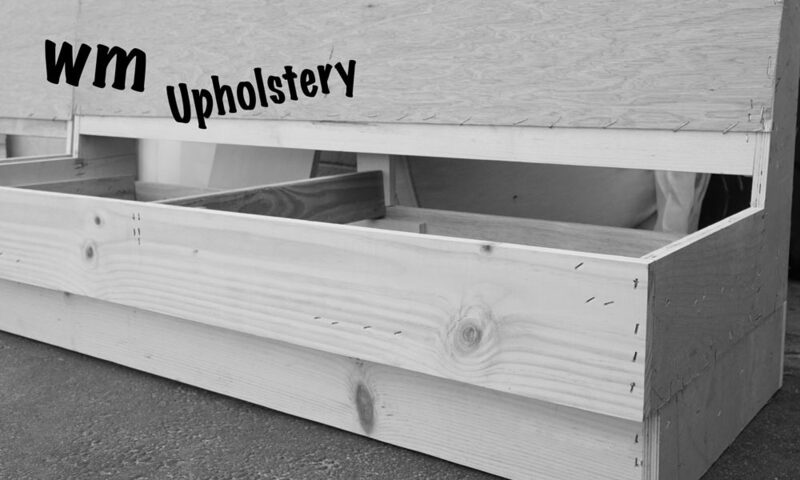 At WM upholstery we transform rooms to match and exceed our client's expectations We work around business hours not to affect the flow of business or interrupt the use of any room.We are proud to provide and guarantee our services with profecionalism and integrity to all of our clients. 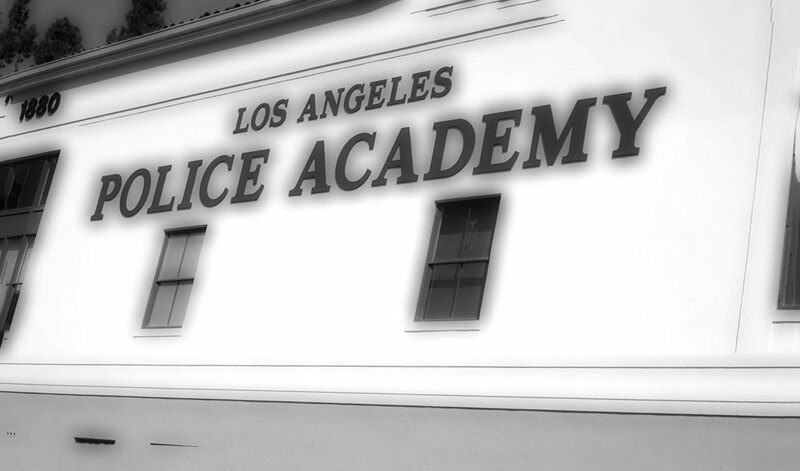 Police Academy LA project was done on site work. 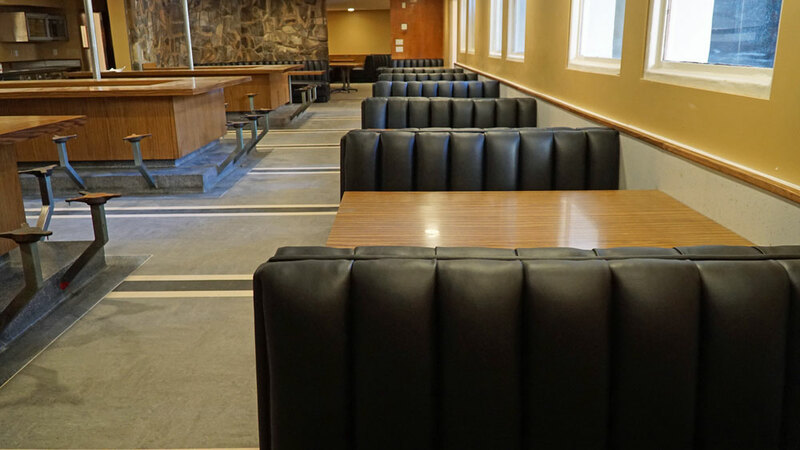 One of our latest project Was a complete Renovation for the LAPD Academy cofeteria after 25 years . 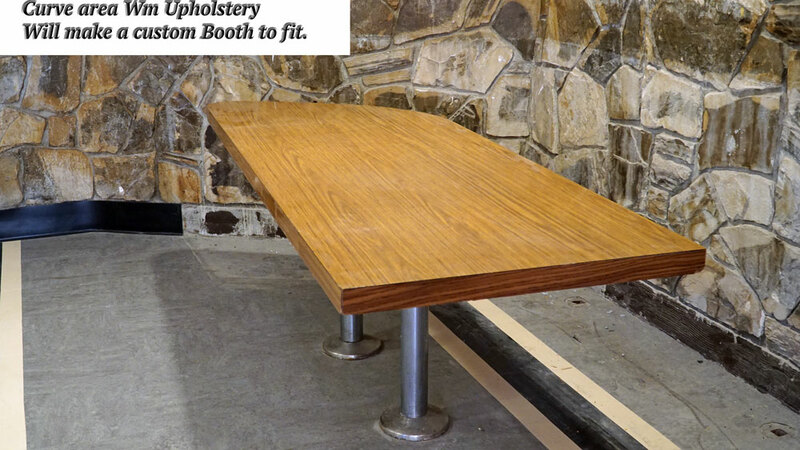 All booths, chairs and stools were upholstered With Naugahyde Which is exclusively used for commercial use for its durability. 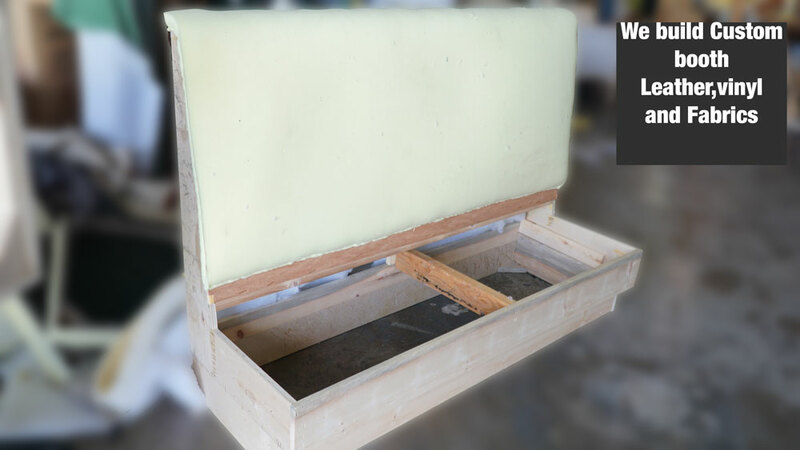 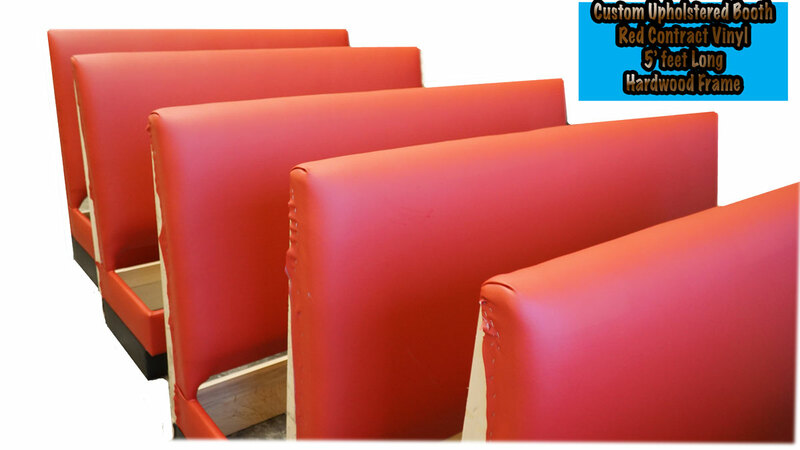 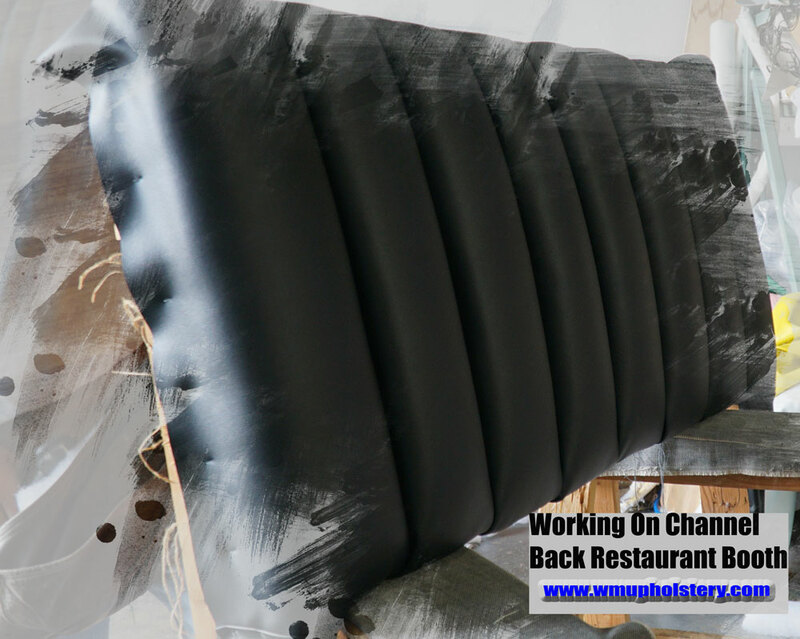 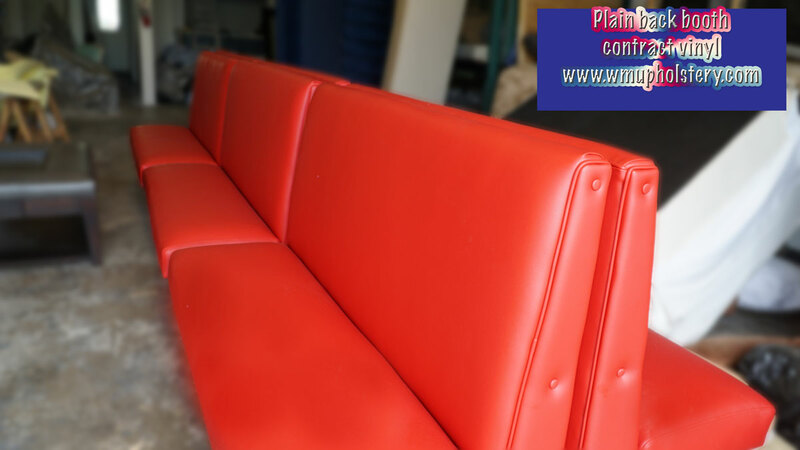 We changed all the foam on every piece leaving our client with a better than new and guaranted workmanship. 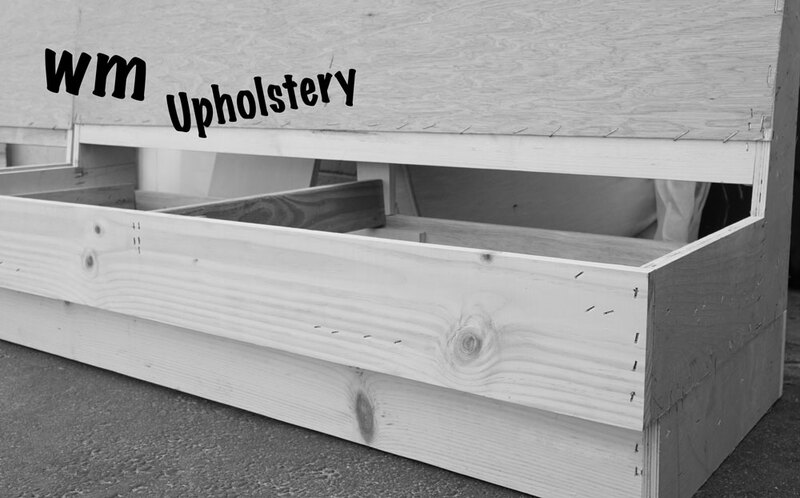 Every piece is Stitch by hand Ensuring Durability And a perfect fit for every unit. 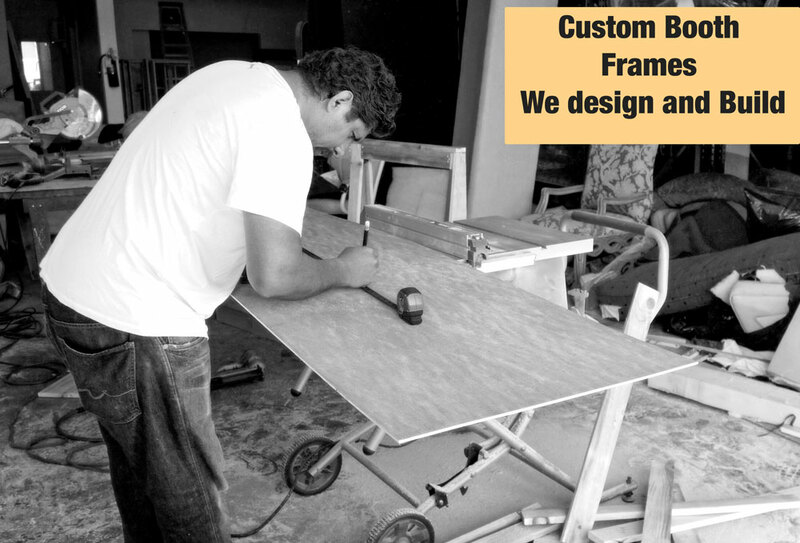 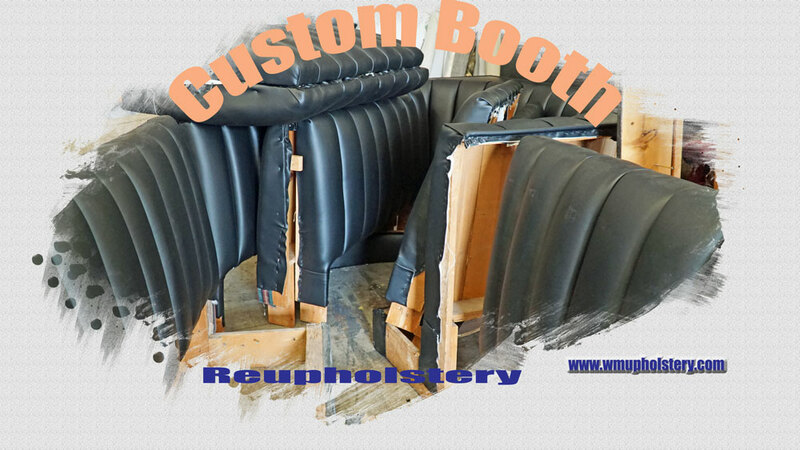 All booth were professionally disassembled and resembled on site by our professional team. 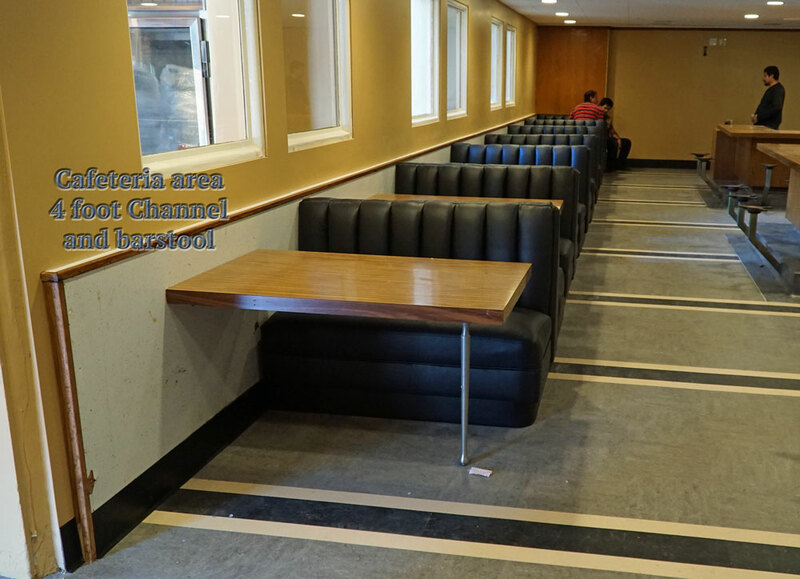 This is a commercial facilities this work was done in 4 days, our workmanship and material that we used was the best quality.